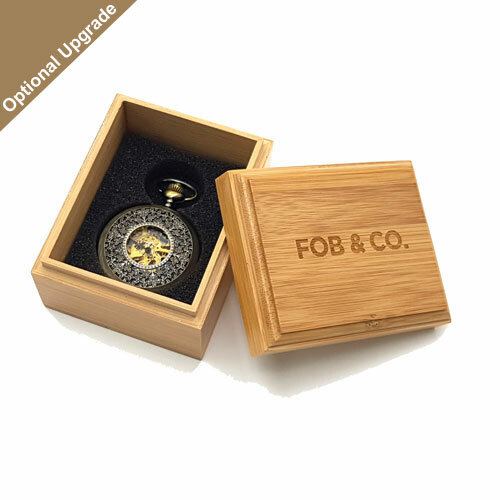 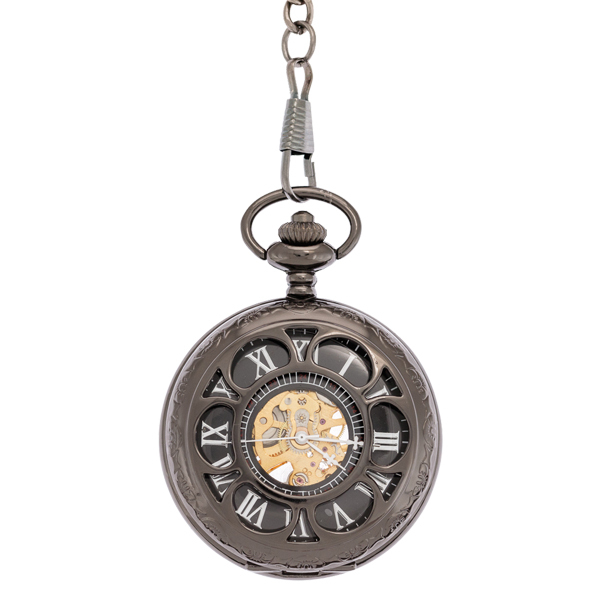 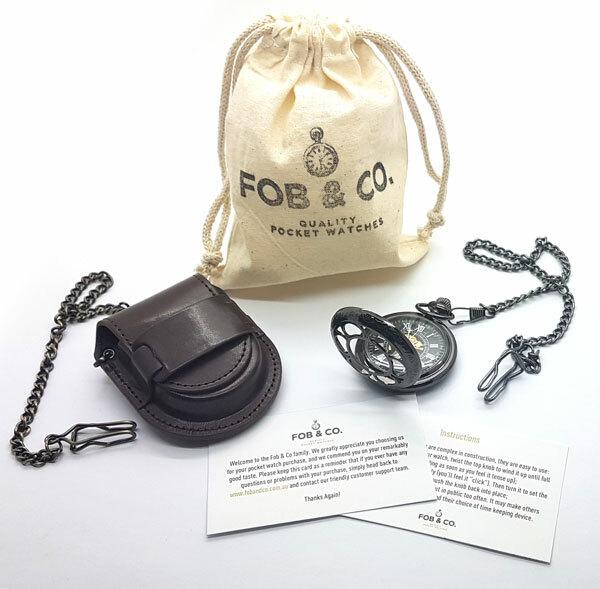 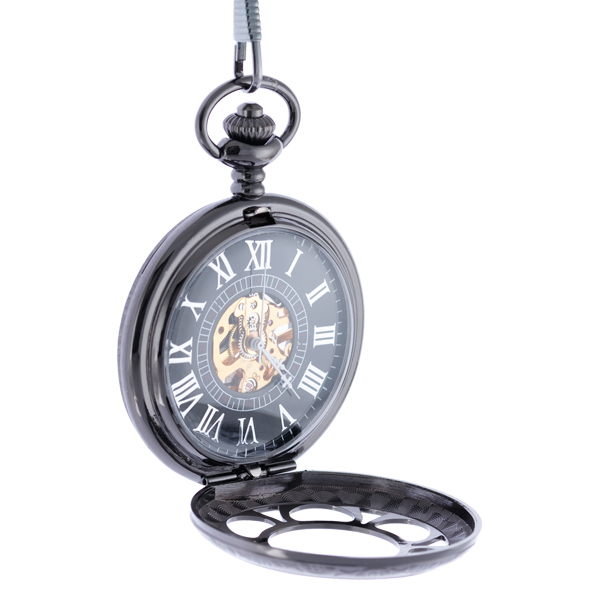 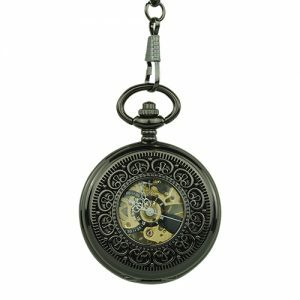 Black Floral Cutout Half Hunter Pocket Watch - Fob & Co.
Daisies are for everyone and this good-looking watch proves it! 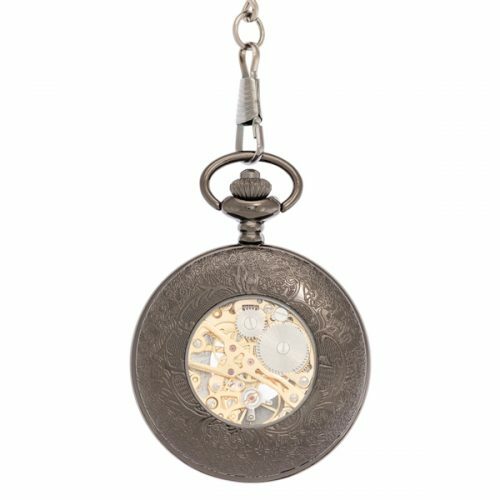 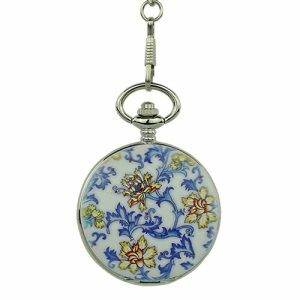 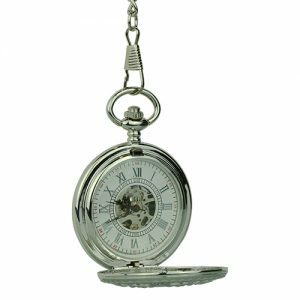 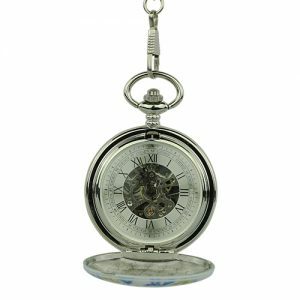 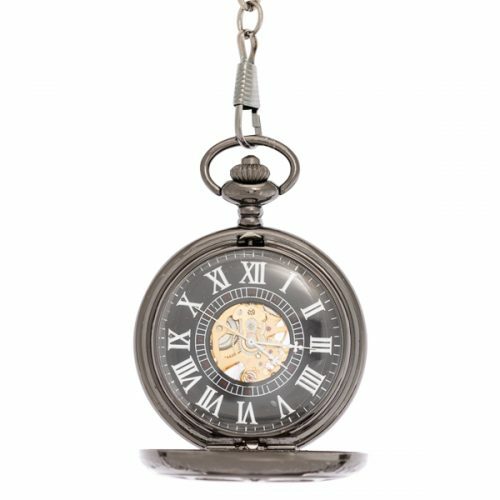 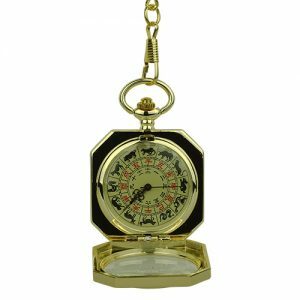 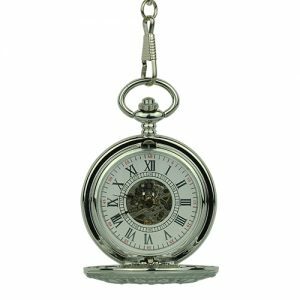 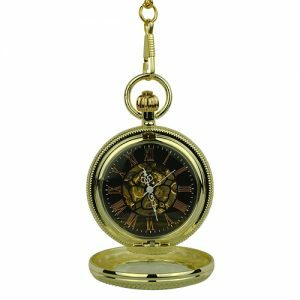 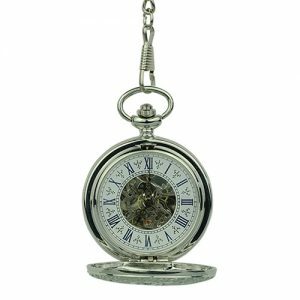 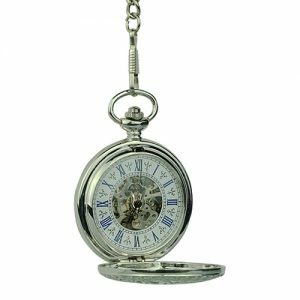 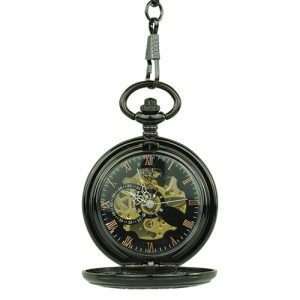 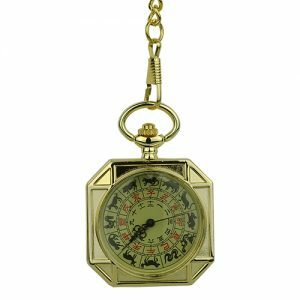 Sporting a black frame and a half hunter cover, this pocket watch is covered with a handsome daisy design and tiny triangle accents. 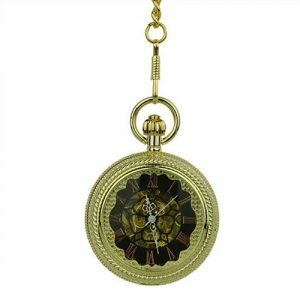 The viewing windows reveal a black outer ring, watch face with eye-catching white Roman numerals and a see-through centre design with gold-coloured inner workings.